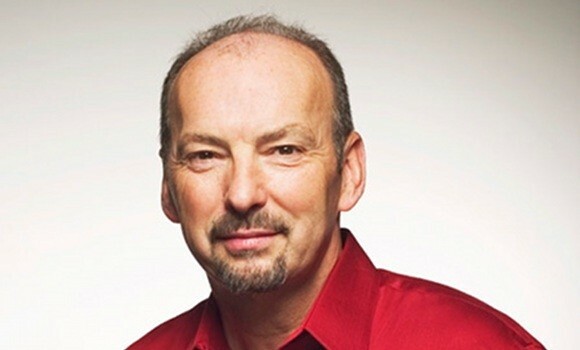 Anyone who’s been following this blog for a few weeks has probably heard Peter Moore of EA praising the Wii U. Today, we’ve got more – but it’s very interesting to note that he made a point to rave about the console’s online capabilities, which are apparently “really extensive”. It’s a very exciting machine and I’m glad to see it out there. I mean, a hi-def Nintendo platform! There’s nothing that could make me happier. Its online capabilities are really extensive, too, so we’ll be able to differentiate ourselves from the competition more easily with our sports lineup. We can’t announce anything yet, but what I can say is that Nintendo is a company that’s been producing new types of play culture for years. The 3DS and Wii U have taken on that DNA, so I really can’t wait to see what kind of new surprises are waiting for us. This is coming from EA, one of the most well-known multiplatform developers in the world. PlayStation 3 and Xbox 360 fans, it sounds like you may want to brace yourselves. On a side note, we recently received an anonymous tip from an EA intern that supports Moore’s high opinion of the Wii U’s online. I’ll be writing about that later today, so there’s something to look forward to! This sounds like Nintendo are really trying to fix the problem that the Wii had with being up to date. Hope the online is really good. My god, EA is obsessed with the Wii U. Sorry you haven’t seen the article yet – some unexpected schoolwork came up, and that always has to come first before I do any blogging. I’ll write it up real soon, though, promise! Sorry again for the delay – school comes first in my life. Interesting. I want to see how this all pans out. The only sports game I’ve liked from EA is SSX 3. The sequels were a bit meh (or at least the ones I played), but if they can make a solid SSX game for the Wii U, I’ll be happy. Though actually, I’d prefer they make it for the 3ds, since otherwise they might focus too much on “realism.” Which can be good sometimes, but I feel SSX would be better off without too much of it.